If you work in the UK construction industry, or pay subcontractors for construction work, then you probably need to comply with special tax rules and regulations within the Construction Industry Scheme (CIS). CIS sets down rules for payments made by contractors to subcontractors, and works alongside the standard self assessment and VAT schemes a business or sole trader must adhere to. There are lots of tasks and calculations that you need to undertake. Register with HMRC so that you’ll get taxed at the right rate. The standard CIS rate is 20% and if you do not register, then you will automatically be taxed at the top rate (30%). You can apply to be paid gross, so that won’t have CIS deducted before you get paid. You will have to pay all your tax & National Insurance at the end of the tax year instead. 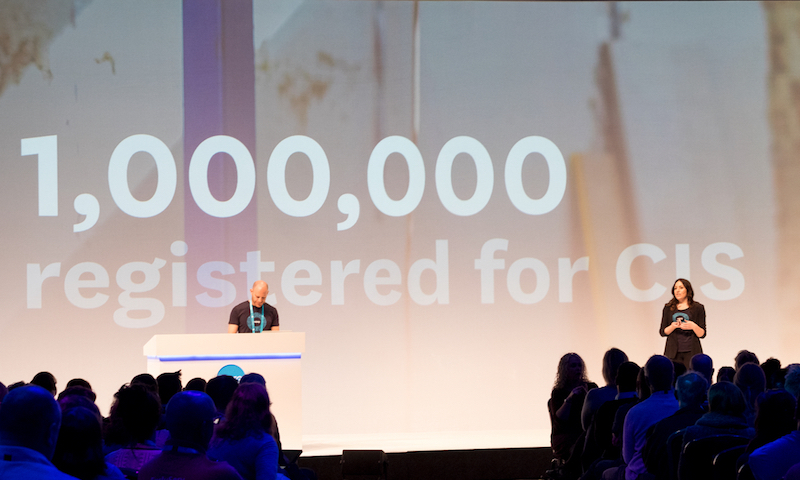 Announced today at Xerocon London, Xero aims to provide a great experience for contractors, subcontractors and accountants involved in managing CIS. Deductions will be automatically calculated from subcontractor invoices, and in the future you’ll be able to submit returns to HMRC with one click – so you can be confident you’re paying the right amount. If you’re interested in joining our CIS beta, please email cisbeta@xero.com and we’ll send a form for you to complete and send back to us. Keep your eye on the Xero blog and follow Xero on Twitter for more updates throughout Xerocon London. The post Xero helps manage Construction Industry Scheme obligations in less time appeared first on Xero Blog. The digital renaissance has arrived: Are you ready?